Our boutique wine show, built on simple and clear principles – quality wines, producers and masterclasses, social responsibility and the promotion of disabled persons’ abilities –, reached its fifth edition. We will have this year 36 wine exhibitors and 12 master classes, meaning that our visitors will have to chose, on Saturday afternoon, among the parallel ones. Of course, this translates in more work for us, but we want to give you all the possibility to select the most interesting topics, as per your own personal interests. For the first time in Romania, we will also award the Winemaker of the Year. And as you already know, all of us do this volunteering work not only to facilitate the meeting between wine lovers and wine producers, but also to bring a change in the life of the persons with disabilities. 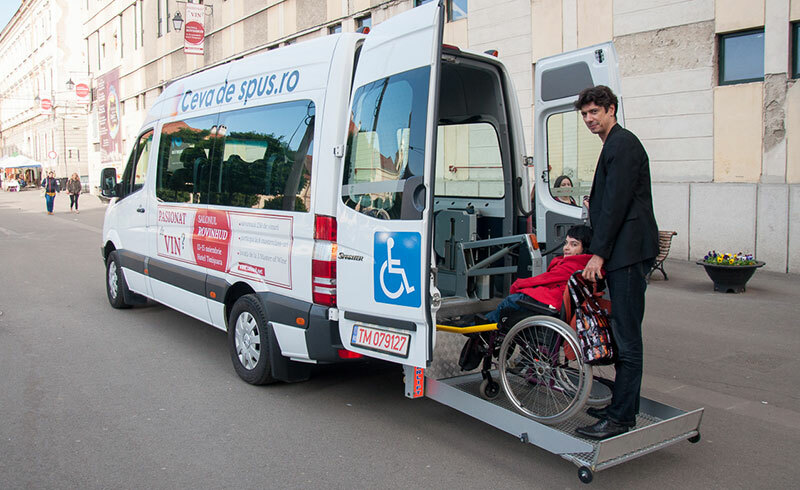 In Romania, almost 19.000 persons with disabilities live in state owned and managed residential institutions, in the most inhuman conditions. Wide range of abuses happen on daily basis, and the people living there lack any control on their own lives. They cannot decide what to wear when they wake up in the morning or with whom to spend their time. Their lives are very well reflected in the graphic novel Becoming Eli, which is inspired by Elisabeta Moldovan’s story (she is Ceva de Spus Co-President). As the Romanian state does not seem to make any genuine changes in this residential system, we decided to rescue, next year, five persons from these institutions. The 2018 Rovinhud profits will be used for this new community based housing service. We are fully aware – five souls are a drop in the ocean, but it is a start. And for them, it will be a miracle. They will stop being useless persons, segregated in some buildings at the edge of a forest or village, alongside hundred other individual. They will become active community members, whose lives have a meaning. Of course, this is just the beginning. We want to increase the number of the ones supported to make this change, until even the state will realize that it is much better for everyone if they become independent, live in community, work and pay taxes. We invite you once again to join us in discovering new wines, in sharing the master classes’ experiences and in rescuing people from state institutions. © Copyright 2014-2017 ROVINHUD. All rights reserved.